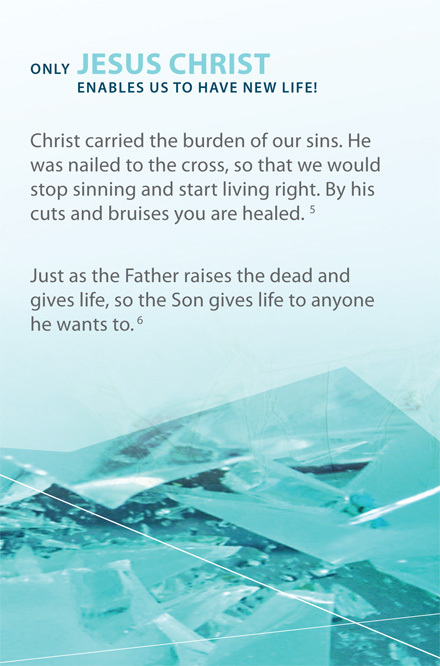 Great for one on one relational evangelism. 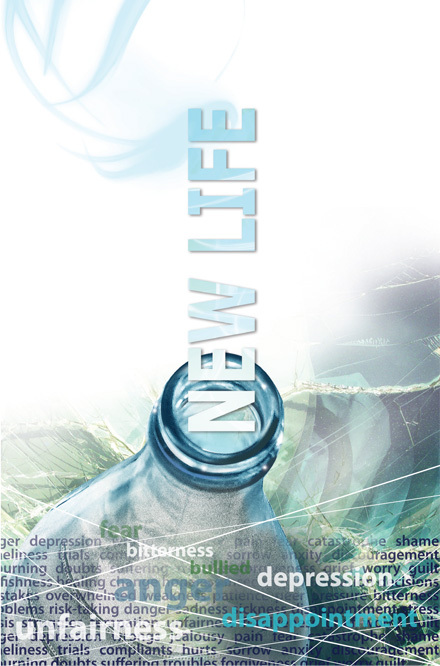 Focuses on how new life is found in Jesus Christ, requires a new birth and is forever. 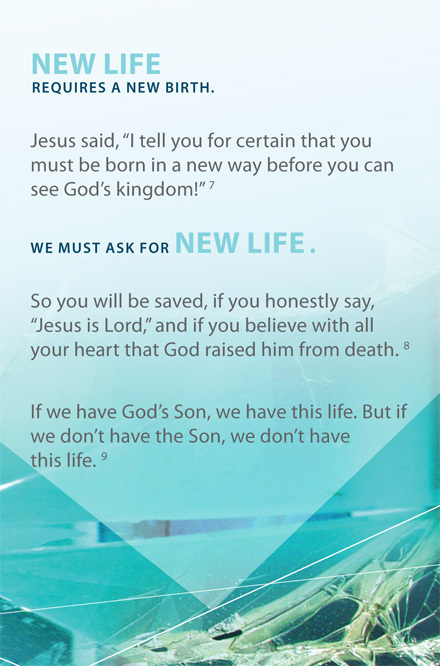 Includes a prayer that asks God for new life.